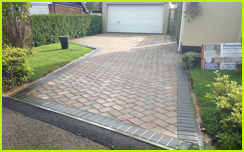 Firmstone Drives and Patios Ltd are the leading driveway block paving company serving Cobham, Esher, Oxshott, Byfleet and throughout Surrey. 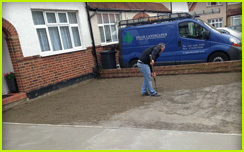 We specialise in building beautiful and hardwearing block paved and tarmac driveways, as well as garden landscaping services including the installation of garden patios. 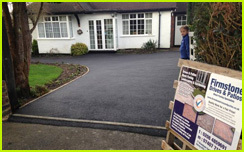 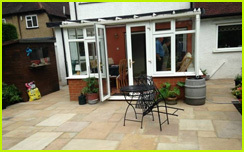 In addition we offer a full restoration service to bring back to life your existing driveway or patio.